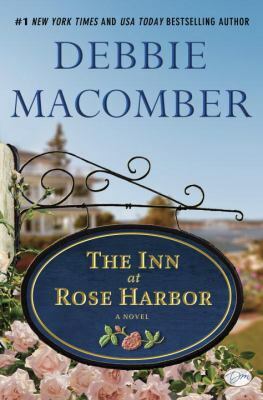 I’m a big fan Debbie Macomber and I couldn’t wait to start reading her new Cedar Cove series. She writes with such warmth and compassion. She didn’t disappoint with this one, her first of many more to come, I hope. Debbie’s writing is easy and you can feel the emotion behind what she writes. A heartfelt story of healing, life, death, past friendships and starting over. I always love a feel-good story and Debbie Macomber never fails. Like other books from this author, this book is full of flawed characters who learn to forgive and fall in love again. This one had some real tearjerker moments so keep a tissue handy. I really enjoyed the first installment of this new series and it was great to see a few familiar faces along the way from the first Cedar Cove series. I can’t wait to read the second installment. I recognized the author’s name at my local library’s new book shelf. 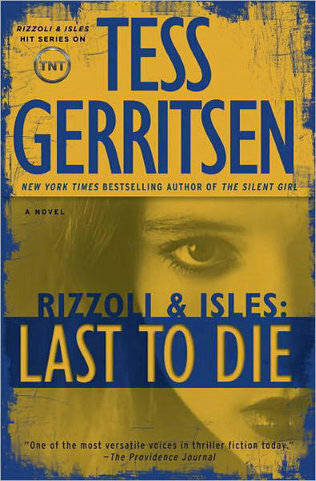 I’ve only read two books by Gerritsen and this new release did not disappoint me. Boston police detective Rizzoli and medical examiner Isles are the main characters. It started with a horrific home invasion scene in a rich neighborhood. The whole family is brutally murdered and the fourteen year old foster kid, Teddy Clock, is the sole survivor. What’s shocking is that Teddy barely escaped when his real family was slayed two years ago. Isles visits an exclusive boarding school and discovers two other children have had similar violent crimes happen to their real families and foster families. On the surface these children and their families have no connections at all. Their parents are were a diplomat, a financial consultant, a NASA scientist and a medical equipment sales rep. They lived in different states and one family lived overseas. I enjoyed the development on how Rizzoli and Isles are putting the pieces together and how the story unfolds with twists and turns. The book is fast-paced and engaging with a surprising ending. There were a few questions that remained unanswered which I found a bit irritating. But it’s definitely a good mystery book. Computational linguistics: the branch of linguistics in which the techniques of computer science are applied to the analysis and synthesis of language and speech. Pennebaker wrote this book based on his studies on function words. Function words are grammatical words that hold sentences together – words such as: I, You, He, This, That, The, An and And. Pennebaker states that function words are not just the filler words that we don’t pay attention to; they are the ones that can help us better understand relationships between speakers, objects and other people. Pennebaker presents numerous interesting projects and examples that we all can relate to. 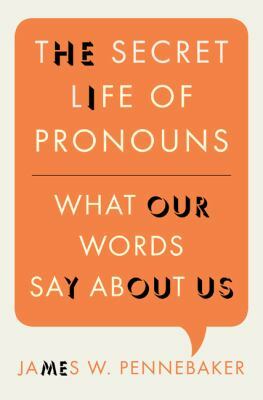 By counting the frequency of function words we use, Pennebaker and his colleagues and graduate students analyze written documents, conversations, tweets and many other language formats to uncover surprising insights. Pennebaker discusses Craigslist advertisements, high school seniors’ admission essays and the argument between Elisabeth Hasselbeck and Rosie O’Donnell on the TV show The View. Many of his findings are fascinating. In some communities, people use similar language style; the more similar the community’s use of language, the more cohesive the city. Would you have predicted that the high school seniors who use too many verbs in their admission essays are likely to make lower grades in college? You’ll have to find out the analysis on The View argument between the two hostesses yourself ;-). Another interesting case study is the use of first-person singular pronouns in press conferences among the United States’ presidents. Pennebaker also describes applications and tools used by law enforcement agencies. The chapters on linguistic fingerprinting and author identification are intriguing readings, too. It’s an informative and stimulating read. Alright, so I obviously got sucked into the series. 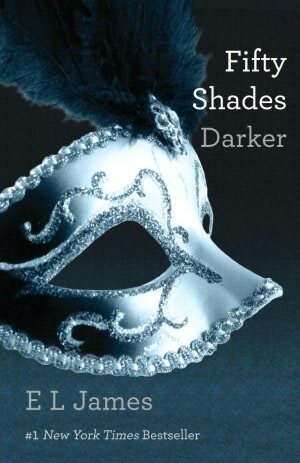 Fifty Shades Darker is book 2 in the series by E.L. James. The relationship between Anastasia and Christian Grey has progressed beyond Grey’s original intention. Ana wanted more from a relationship and Christian is making it a point to give that to her. The twist in this book comes when one of Christian’s former “lovers” comes back into his life with some clear psychological issues. Christian is concerned for Ana’s safety and he beefs up security until he can get control of the situation. Ana’s boss also comes into play because he has his eye on Ana to fulfill a role that goes above and beyond simply acting as his assistant. At this point Ana and Christian have moved in together and Ana is gaining a little more insight into what has made Christian the way he is. She’s still concerned that she won’t be able to keep him interested because she can’t give him all the things he used to “need” from the relationships he participated in before her. Is there a future for these two without one of them getting hurt…? This has been on my to-read list forever so I finally picked it up. While I definitely appreciated Updike’s writing this was not at all what I expected. Rabbit, Run was really hard for me to read because the book was so depressing. 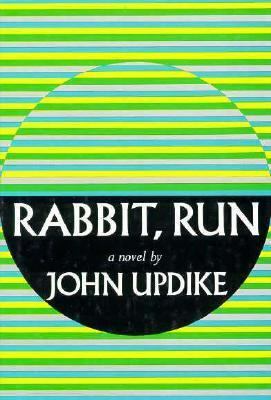 I’m not sure if I really want to read more of Updike’s Rabbit “series” (at least not right now) because it just felt like too much work to get through this book. I think I just wasn’t in the right mood for something this somber. 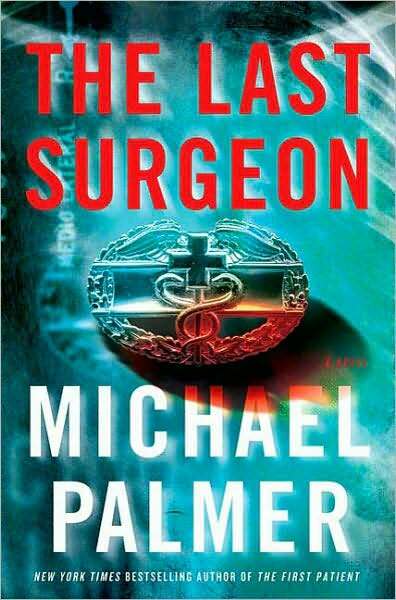 The Last Surgeon is the second book I have read by Michael Palmer. It grabbed my attention from the very beginning when a professional assassin was forcing a young nurse named Belle to commit suicide. The main characters are Dr. Nick Garrity, a trauma surgeon who served in Afghanistan, and Jillian Coates, a psychiatric nurse who is convinced that her sister Belle was murdered. Dr. Garrity is also searching for his war buddy, Umberto Vasquez, who disappeared four years ago. Jillian finds Nick after following a clue left by Belle. Together they discover a connection between Belle, Umberto and a few other suspicious deaths. It seems all the victims were medical personnel involved in a high profile operation several years ago. Before long, Nick and Jillian are on the highly-paid assassin’s hit list. The book is full of twists and turns. The plot kept me interested from beginning toend. It’s a very good medical thriller. Rainbow Six by Tom Clancy is a techno-thriller about a plot to exterminate most of humankind to save the planet. John Brightling, CEO of a pharmaceutical company named Horizon Corporation, has developed a deadly virus called Shiva which he intends to disburse into the crowds at the Olympics in Australia. A new international counter-terrorist group named Rainbow Six and headed by John Clark is called into action to stop the virus from being distributed. Rainbow Six was written in 1998 before all the heightened security which resulted from 9/11. It was also written before the Summer Olympics took place in Australia in 2000. Even though security has been tightened and technology has improved, the plot of Rainbow Six still seems as plausible today as it was in 1998. I have read many of the Tom Clancy novels that feature Jack Ryan. John Clark has been a player in most of those novels. He takes the lead in Rainbow Six with Jack Ryan only being mentioned in the background from time to time. While I liked Rainbow Six featuring John Clark, I prefer the Jack Ryan novels. I think that Jack Ryan is a more well-rounded character. 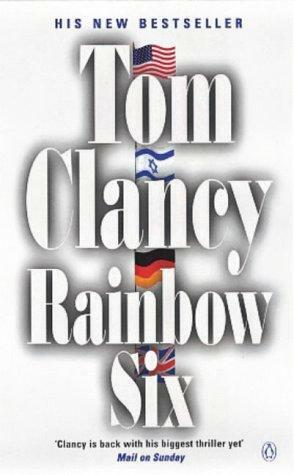 Rainbow Six is recommended for Tom Clancy readers or readers who enjoy complicated plots.